issue 31. We had a session in RL Osborn's backyard. Rode some pools in the USA. Went to the ABA Grands. Had a free Webco sticker and visited Hoffman Bikes in Oklahoma. It had been ten months since the last issue had come out so we had loads of content. 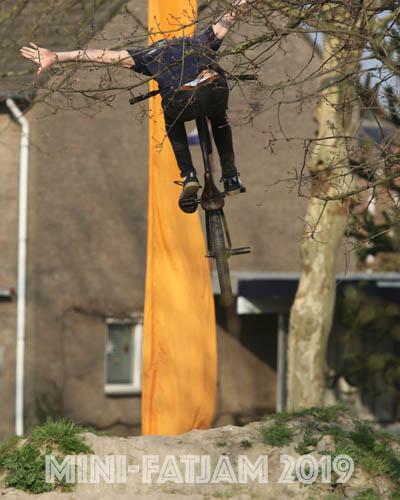 We went to Kampen for the first round of the Dutch BMX championships. We printed a scene report of an Italian park in Lignano. Of course we had a Mission Trails report, a Mutation sticker, Bartman comic, KOD report from the ABA Grands and a free Vans sticker. Soo wrote about the A4 trails and then it was straight into the Brian Foster interview. TL won the ABA race in Reno, read the report on page 78-79. Evel Knievel made it to the FAT-JAM and I wrote a little report for Gearhaeds 'zine on the GT AirShow. Flip through it and enjoy. 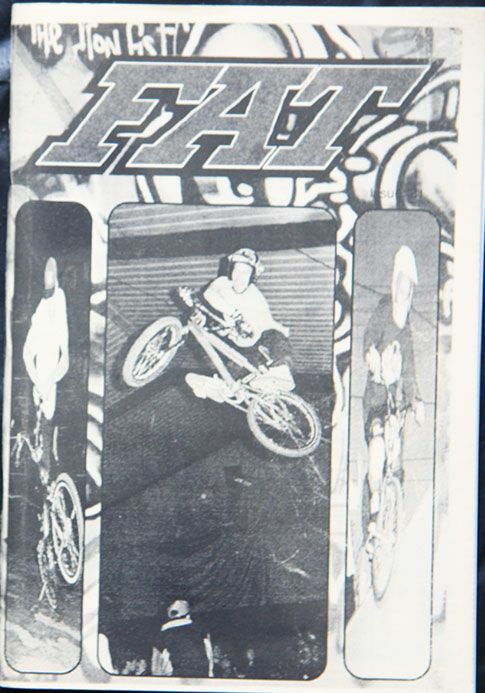 Check it out: FAT-'zine issue 31 (1995) Flip through the 'zine page by page if you hit that link.